Three way valve; discharge in open water discharge to the buffertank or the waste tank (40 ltr. 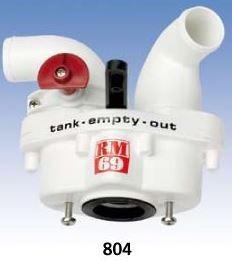 only) and emptying the buffertank or waste tank (40 ltr. only); elbow 90°. 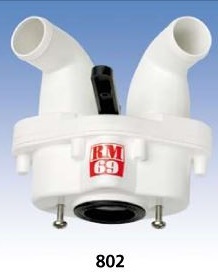 The RM split-up valves are specially designed for installation on a toilet hand pump. 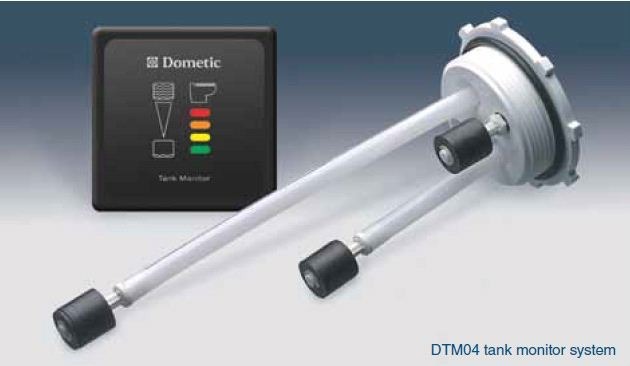 However in cases where installation of the 802 model on the toilet pump is not possible, a model for separate mounting (model 803) can be supplied. These valves can be supplied in various models, each model suitable for application in combination with a buffer tank or waste tank. Durable ABS and stainless steel are taking care for a perfect and care-free operation during a lot of years. 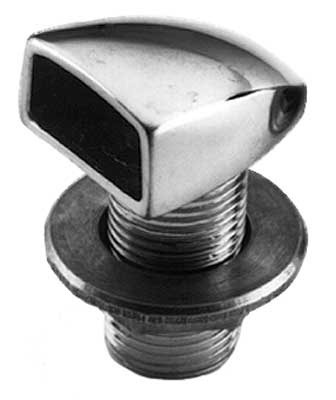 The standard models (802 till 804) are supplied with 90° elbow fittings, however they also can be supplied with a straight fittings (model 802/803/804 STR).